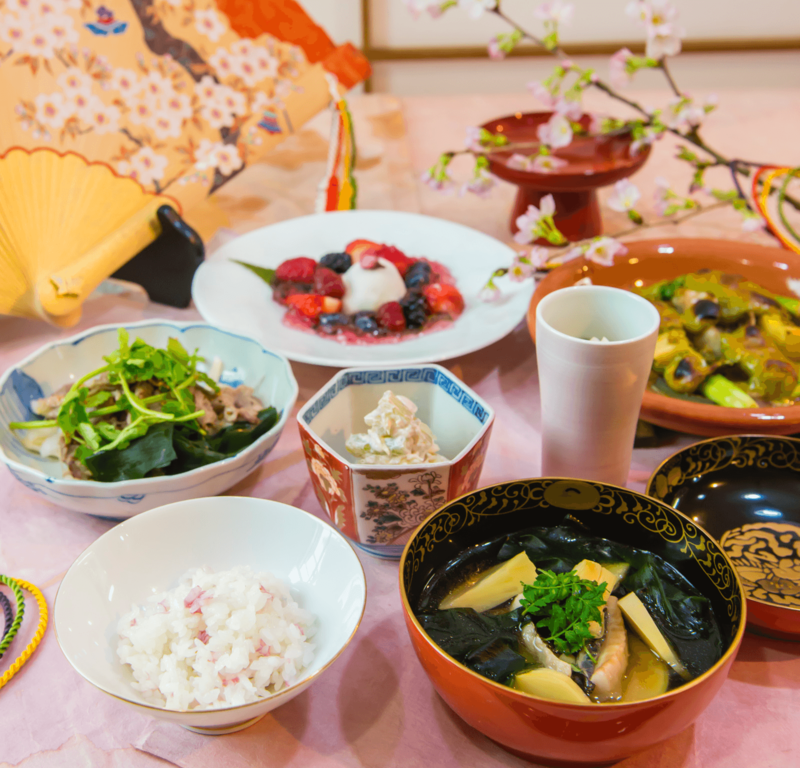 Learn Japanese cooking and culture in pleasant town - Kagurazaka. Salon de HIFUMI-AN offers joyful experience of a traditional Japanese culture and seasonal dishes of traditional Japanese cooking. We have 8 courses ranging from practical course to international guests' hands-on course. Each of the International courses offers an interpreter. The lessons which combine demonstration and hands-on training offer you the best chance to learn and experience Japanese dishes and culture. Salon de HIFUMI-AN is located in a very quiet residential area of Kagurazaka . In Edo period, the area was a predominantly Samurai district . Later on,the area became prosperous place of Geisha as a red-light district. After the World War II, the area became less major place as red-light district. However, the traditional culture with stone paved narrow streets, old stores and above all, long-time residents' 'life style with “hearty hospitality ” remains today.